Aight, we are about to enter realm of Wild Turkey. Now, what we got here is the lovechild of poteen aficionado, Oscar Award decorated and public face of Wild Turkey Matthew Mc Conaughey teaming up with the grand olde dame of distilling Eddie Russell, who channelled his alchemy to create this eight-year viciously golden expression that matured in newly charred oak for eight years before it was put through a refinement process and percolated through a process involving the duality of mesquite and tested and tried oak brunets. 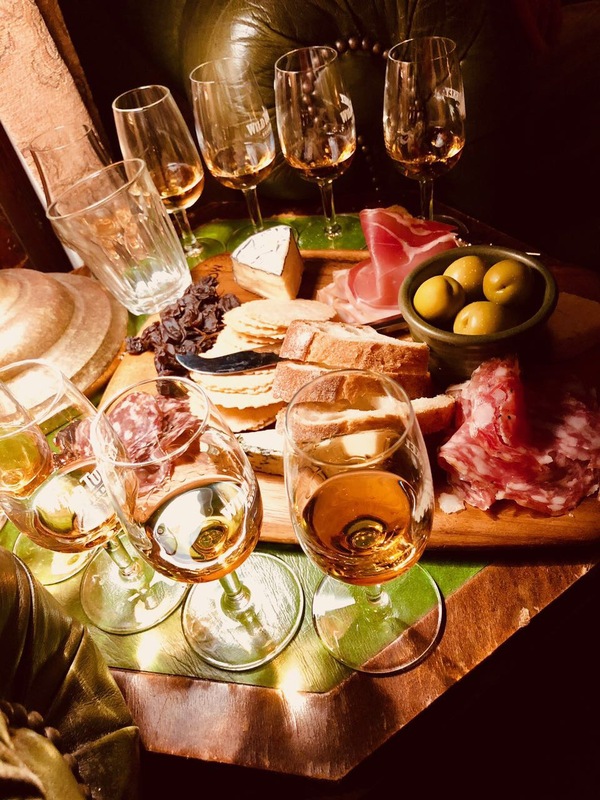 The result is an 86-proof flavourful melange that runs the gamut from peppery spices to vanilla via caramel to dark sweet fruits and nuances of citrus, before it leaves with a hint of a slightly smoky, oaky yet soft finish. 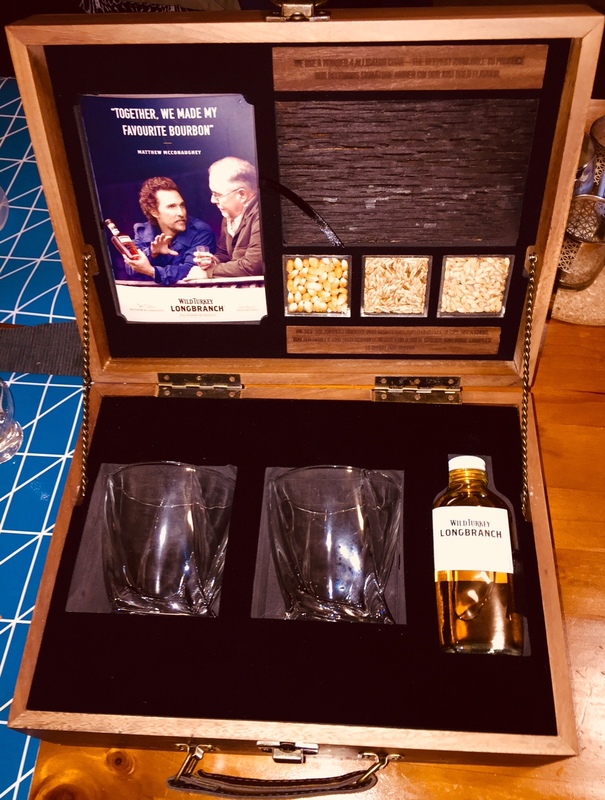 This small batch Bourbon was much anticipated as the big leadup after McConaughey’s appointment and his mug gracing advertisements, it was to be seen if there was more to the celebrity endorsement than what the wider spirits industry brought forward partnering up with big names to tout their often mediocre emissions. 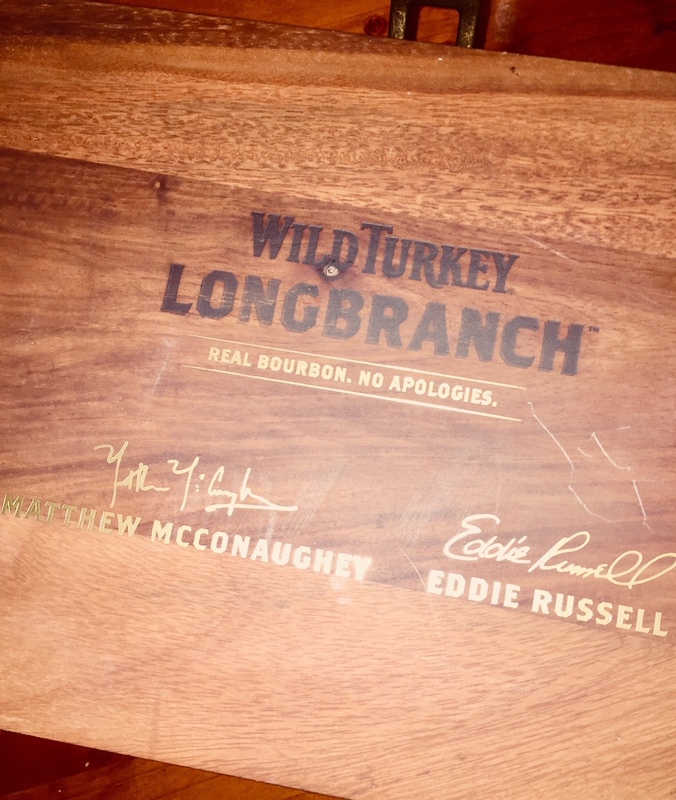 Longbranch is more on the authentic end of the spectrum, with McConaughey having been actively involved in the process along from the inception to the bottling and what materialised with the tasting kit in front of me seems not contrary and well aligned to his persona, which lends credibility to a joint effort that went on for two full years. The refined conglomerate derived from the constituents of corn, rye and malted barley unfolds a smooth warmth and incorporates a discernible South Western character to what I am used to when it comes to expressions from Kentucky. Longbranch did certainly not set out to compete with Wild Turkey’s complex high rye flagship releases or to rock the socks off 101 die-hards and if you manage your expectations in that regard, it proves to be an easily sip-able and solid introduction to the world of Bourbon, which makes the involvement of a renowned actor a smart move to appeal to the broader masses. A non-gimmicky, lower-proof, well-balanced, approachable Wild Turkey expression that with its affordable price point will certainly become a favourite for those on the quest for gateways to the kingdom of Bourbons.